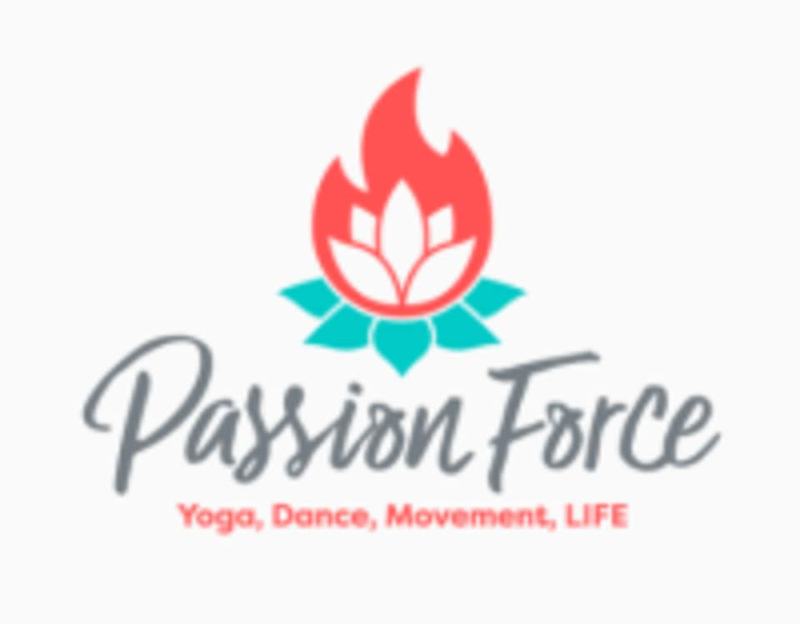 Passion Force is a Yoga and Dance studio for adults to come play, sweat, relax and LET GO. We offer inspiring & energizing classes in the heart of Denver where you can reunite with your awesome self. Our mission is to provide an encouraging environment where every BODY is welcome. This is a body positive, judgement-free zone where every level of student is welcomed with open arms. Bring friends and make new ones. Reconnect with passions and discover new ways to set your soul on fire. Join our Passion Force Family and allow this space to be your sanctuary from the hustle and bustle of busy life. Yoga classes - we have mats, blocks, bolsters and straps. Feel free to bring your own mat or props if you prefer. Adult Hip Hop and GROOV3 - please wear supportive sneakers and bring water. Contemporary - feel free to dance barefoot or wear socks.